Alexander, Winton & Associates: Your Trusted Transportation Collection Agency. Alexander, Winton & Associates Inc.’s main focus is transportation collections. 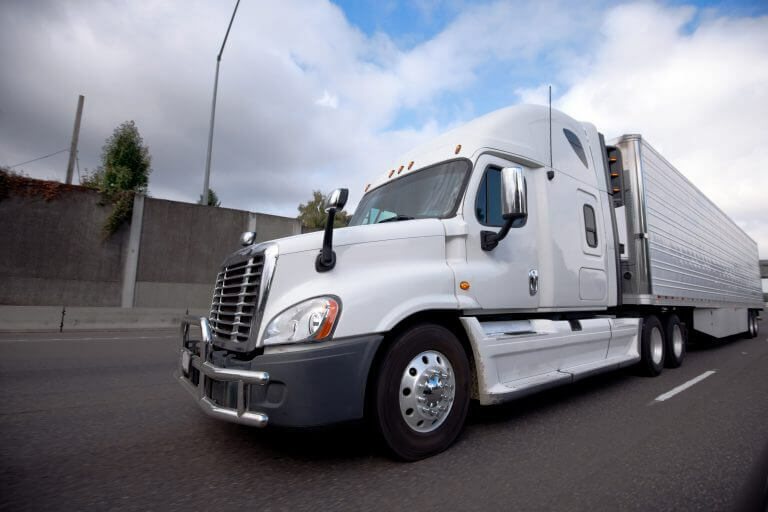 However, through our day to day operations, we have found there is a large need for consulting services tailored to shippers and receivers to help protect their company from unscrupulous freight brokers and the fraudulent double brokering activities that currently plague the transportation industry. Our organizations mission is to service the transportation industry as a whole in the fields of collection services and fraud prevention. Alexander, Winton & Associates prides itself on being a contingency based collection firm. That is right! If we do not collect your invoice, you owe us nothing. If you want to work with an upfront and honest agency without having to worry about surprise fee changes and/or false promises of suit being filed, then we would be honored to have the opportunity to earn your business. You can rest assured that when you are promised something by one of our associates, it will be done! Alexander, Winton & Associates understands that for long term success to be achievable, creating long term relationships with our clients is essential. We are not interested in making a one-time collection on behalf of your company, we are interested in forging a long term relationship that will be fruitful for both parties for years to come. AWA works with a network of factoring Company’s and insurance agents that we can refer you too for additional information, if needed or requested. In addition to receiving our broker alerts and our trucker tips of the week, our clients also have access to our client portal (if requested). Our client portal provides 24/7 access for updates on accounts placed where you can also submit documents for any other problematic invoices you may have. "We are so glad we found Alexander, Winton & Associates. For over 5 years we’ve been constantly disappointed by the collection companies we have been working with. We finally have a collection company that gets results. Our customers have been amazed by the speed, follow up and results with your company. Thank you and keep up the great work!" "I worked with Damian with AW collects and they did a great job.... I have nothing but respect and appreciation for them. It is no question if I would use their services again, customer service at its finest!" "A quick note to tell you THANK YOU for collecting on the past due invoice we had... AWA did what I thought would be impossible.. If there is ever the need again, I will be glad to use AWA and will recommend you to anyone that asks.."
"Good job, glad you guys delivered the results we were all looking for." "I am a new client to Alexander, Winton & Associates, but my initial impressions are very favorable. I get regular updates from my account manager and the collector on my files seems very high energy, motivated and persistent. On average my collection files are not large dollar amounts, yet with this firm they are not only willing to accept them, but pursue them vigorously. They have made three collections for me within the first few weeks."